Text by Christopher Nesbit and Ed Jones. Bone Idle, 2018. 144 pp., 120 illustrations, 7½x11". 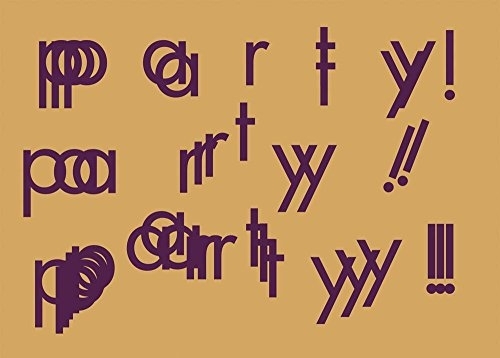 Drawing on more than 100 unpublished photographs, including unseen images of some of the most famous and infamous Berlin clubs of the 1920s, Party! Party!! Party!!! depicts the Weimar Republic through the people who partied and the places they partied in from living rooms and bedrooms to the underground and tourist-filled clubs and music halls of Berlin. The defeat of the German Empire in World War I meant that the newly formed Weimar Republic was all but bankrupt, facing impossible debt and prey to violent revolution from both left and right. The poor were particularly vulnerable. Any new day could bring disease, unemployment or crime. This precariousness of existence gave rise, in some, to a frantic desire to live in the moment to celebrate, or escape reality. An exploration of decadence, sexuality and indulgence went alongside an innocence of the consequences of fascism or communism. 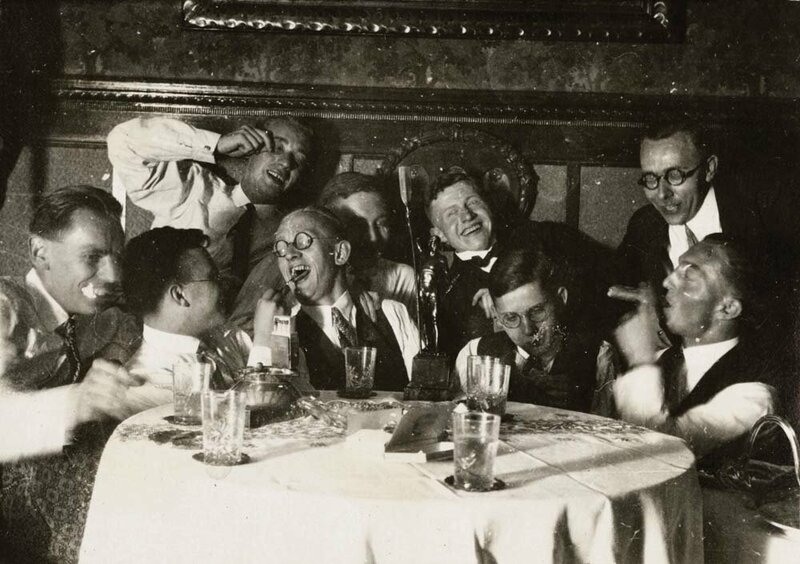 Life, for many, became a kind of feast during a time of plague as Germany in the 1920s conducted a glorious and futile experiment in the art of partying. Party! Party!! Party!!! is a moving testimony to this celebratory spirit.